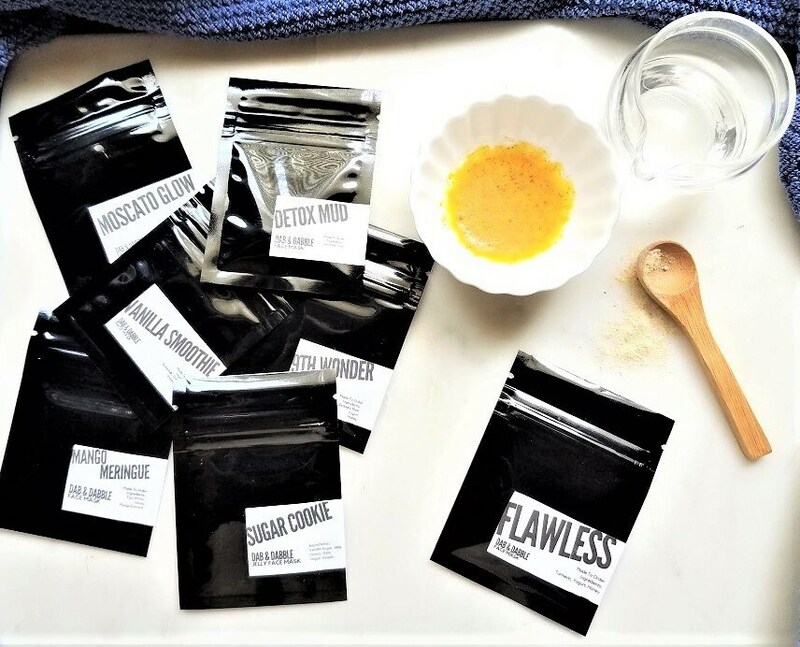 Show your skin some extra love with these powdered face masks chock full of powerful botanical's chosen for their skin loving benefits. Hand crafted with 100% natural ingredients to keep skin glowing and healthy! 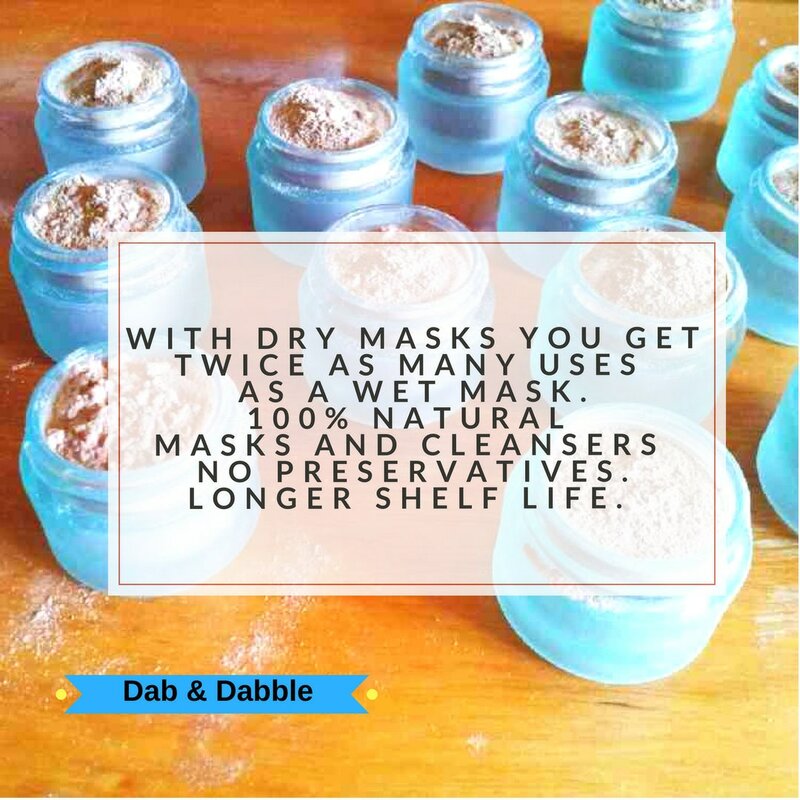 Each sample is enough for 2 masks. This great little travel sized pouch has a zip top closure so you can use some now then reseal it for later use! Includes instructions for use. 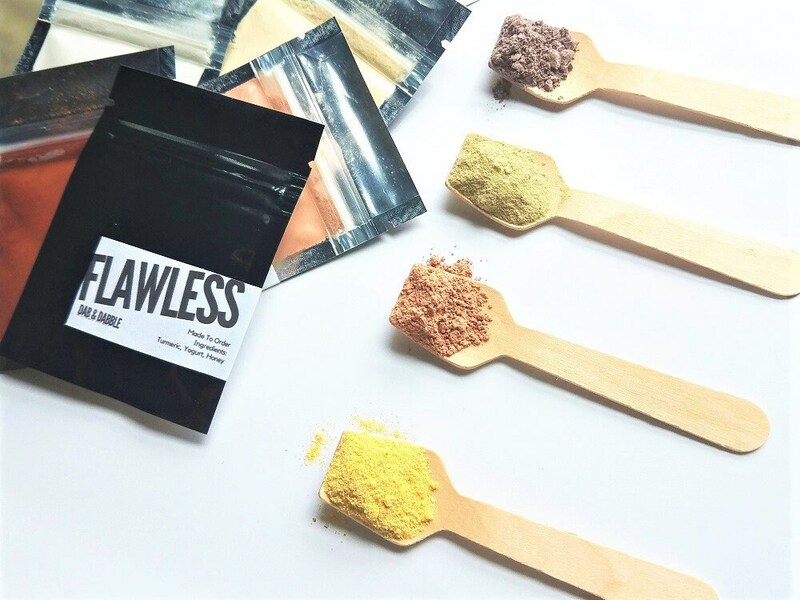 Detox your way to a clearer complexion with this clay face mask and all over body treatment! Mineral enriched sea clay unclogs pores, eliminates dead skin cells and detoxifies impurities. helps nourish, smooth and revitalize the skin. Leaves Skin feeling hydrated, firmer and invigorated. Works for all skin types, great for oily skin. This Fango also provides intensive treatment when used all over the body. You'll love how silky smooth and refreshed your face will feel after the very first use of this triple duty face mask. 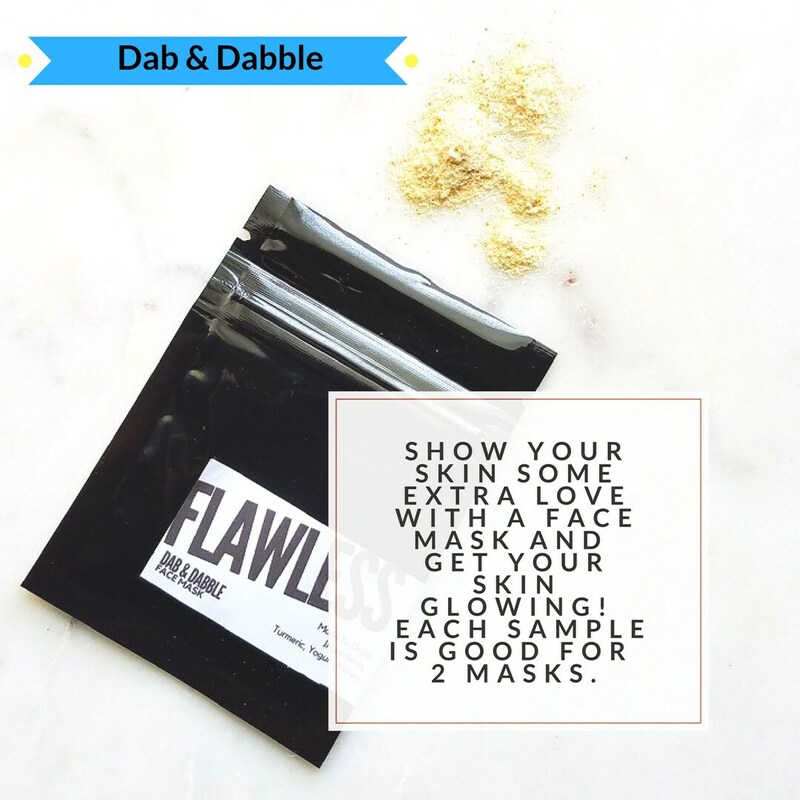 This face mask consistently gets high reviews for great results and can be used as a facial cleanser, gentle face scrub and a spot treatment for scars dark spots and pimples. This powerhouse blend of free radical fighting turmeric, cleansing honey and calming yogurt will help you achieve healthy, glowing skin with each use! This jelly face mask uses the power of collagen rich plant based gelatin to naturally cleanse, shrink pores, fight wrinkles, firm and leave skin soft and moisturized. This triple duty beauty can be use as cleansing grains, gentle face scrub or a moisturizing facial mask. It contains rich milk, calming oatmeal, healing honey, pure vanilla to help reduce puffiness and vegan gelatin for a smooth, soft, glowing complexion. Soothe, protect and improve your skins appearance with vitamin c & antioxidant rich, natural astringent strawberry and basil. Is your skin on the oily acne prone side? I've added fullers earth to absorb and reduce oil from the surface of the skin, tighten pores leaving you with smooth, soft skin. Bring your complexion back to life with this healing, revitalizing jelly mask. Filled with powerful antioxidants and vitamin c that relieve puffiness and promote collagen formation and cell renewal. Natural cleansing and moisturizing plant based gelatin, a touch of calming chamomile and antioxidant superstar green tea pamper the most sensitive complexions. 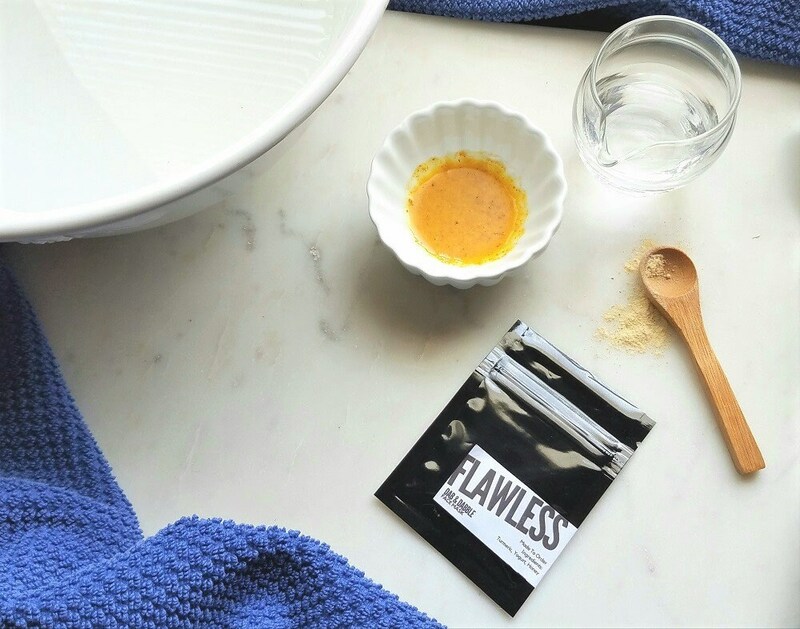 Just one spoon full of this luxurious golden milk turmeric facial mask is all you need to keep your skin soft and glowing. The delicious smell and silky feel of coconut milk, healing free radical fighting, skin brightening turmeric, naturally cleansing collagen rich plant based gelatin fight wrinkles, firms and leaves skin feeling soft and moisturized. A touch of antioxidant rich vanilla and lightly exfoliating sugar make this totally vegan jelly face mask is a delight! 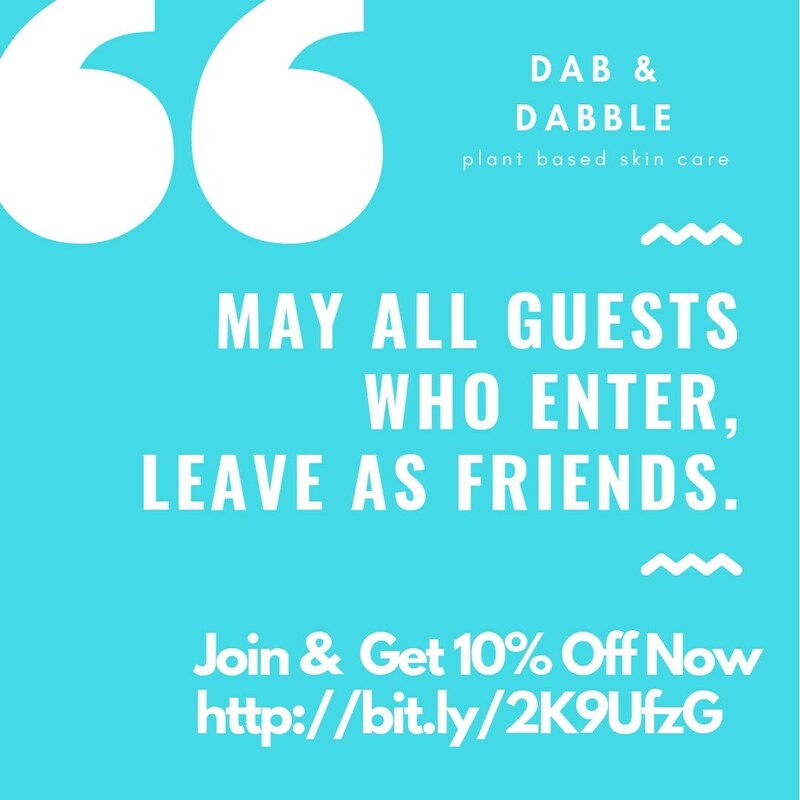 Treat yourself to soft, clean skin without using harsh soaps that rob your skin of it's natural moisture! Made from natural ingredients that cleanse, exfoliate, nourish and moisturize even the fussiest complexions. Use this triple duty product as cleansing grains, a gentle face scrub or a moisturizing facial mask. It contains rich buttermilk, calming oatmeal, healing honey and pure vanilla to help reduce puffiness. Did I mention that it smells delish? If your troubled skin needs to get its glow back, this face mask with healing honey and calming, skin softening yogurt is for you. Extra gentle on sensitive skin and all skin types. Baby your fussy, sensitive skin and delight your senses with this ancient beauty superstar, white turmeric. It smells all at once sweet and spicy with a hint of heavenly ancient incense, once considered an aphrodisiac. This clarifying clay face mask is a sweet treat bursting with naturally astringent strawberries, rich in vitamin c and antioxodants to soothe, protect and keep skin clear and glowing. Strawberries have natural salicylic acid, known for it's ability to rid skin of built up dead cells and clearing up blemishes. The softest rose clay works with creamy yogurt and vanilla sugar to gently exfoliate, cleanse, firm and refresh skin. I've also added healing honey to fight acne causing bacteria and oat powder to soothe and calm fussy skin. I've blended the superfood we love to love, cacao with naturally cleansing, exfoliating and skin soothing buttermilk. Rich purple clay is high in minerals that promote healthy cells and fight aging while keeping impurities from absorbing into your skin, leaving the skin lovely and refreshed. Rounding out this luxurious blend is antioxidant superstar red wine to slow the signs of aging and marshmallow root to leave skin soft and silky. Wake your complexion up (and your senses) with a double latte face mask. The power of antioxidant rich coffee, exfoliating, skin softening rich buttermilk, moisture rich, healing honey and skin firming egg whites combine to give lackluster skin the stuff it needs to get through the day. Your favorite cup of joe is your skins best friend when it comes to erasing those dark circles and puffiness, banishing harmful acne causing bacteria and calming tired, damaged, dry skin. This skin saving blend seeks to restore and protect skin from everyday toxins and fight fine lines, wrinkles, sun damage and redness. The powerful antioxidant rich duo coffee and cacao work together to restore hydration, wake up lackluster skin. Sweet vanilla sugar, moisture rich yogurt and silky marshmallow combined, gently exfoliate, soften and bring your complexion back to life. Each formulation is composed by hand, by Me! Since these are all natural, please use within 6 months. I really enjoyed these masks! I’m using a lot of new and different natural/handmade products right now for my face, so it’s hard to tell exactly what the results are from each individual product- but I don’t have anything negative to say about them. However-I know that powdered face masks last longer and you use less- but I personally prefer a nice thick mask. 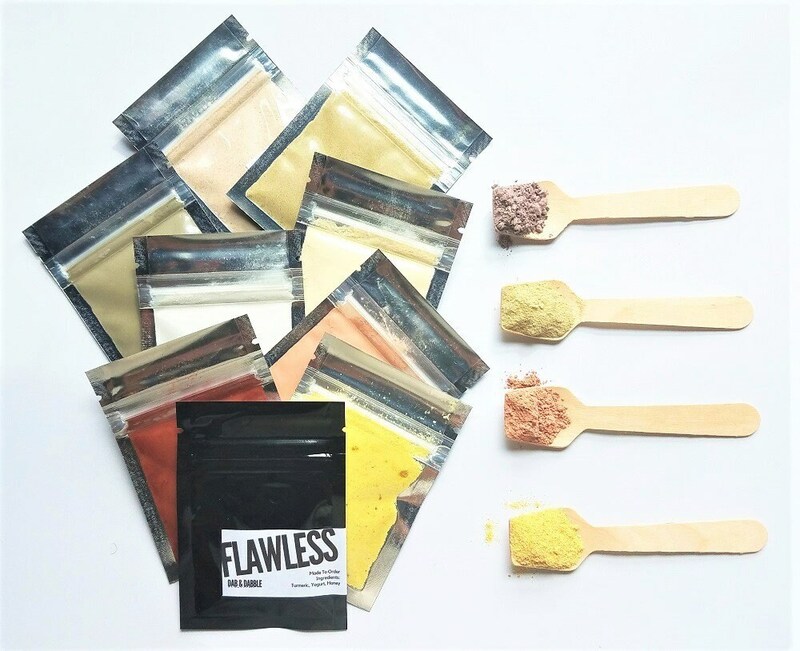 because these were powder, I find that they go on very thinly- but this isn’t unique to this particular product, just powdered masks in general. I wish these were offered as a ready-made, thick product instead of powder. butyou can’t please everyone haha- I’m sure many people love the powdered form since it’s more shelf stable. golden milk mask: smells good and didn’t irritate my skin! easy to apply and remove. i definitely noticed a difference in my skin after just one use! Quality product, will buy again.